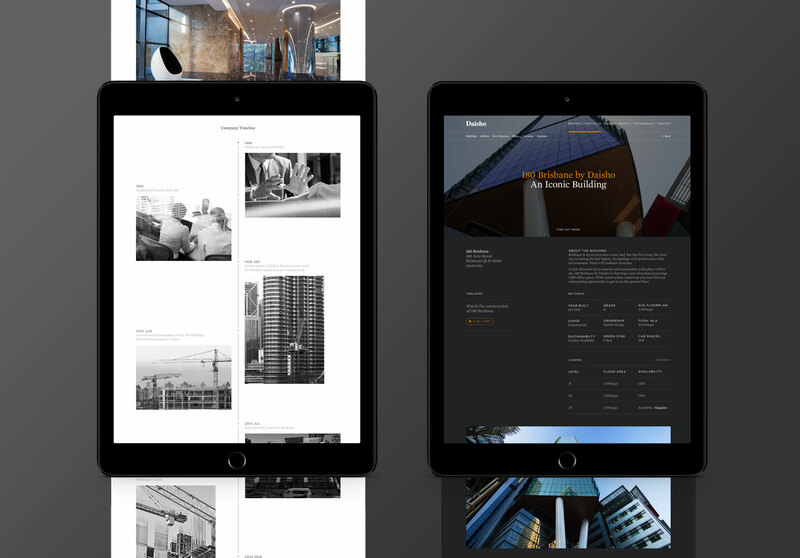 Responsive website for an international commercial property, owner, developer and manager. 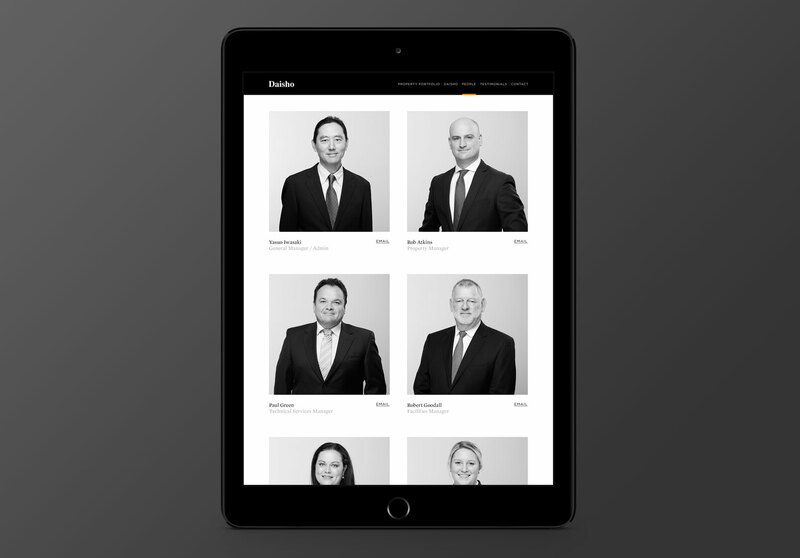 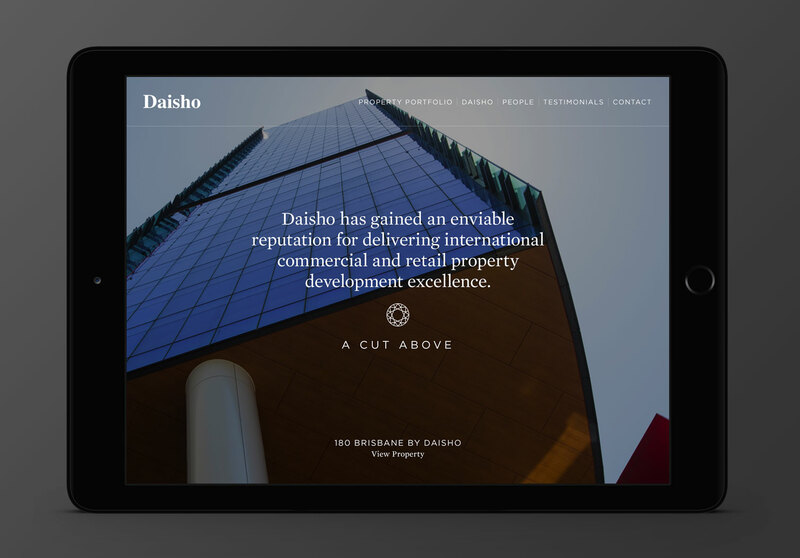 A striking responsive website for a company who defines quality in commercial property. 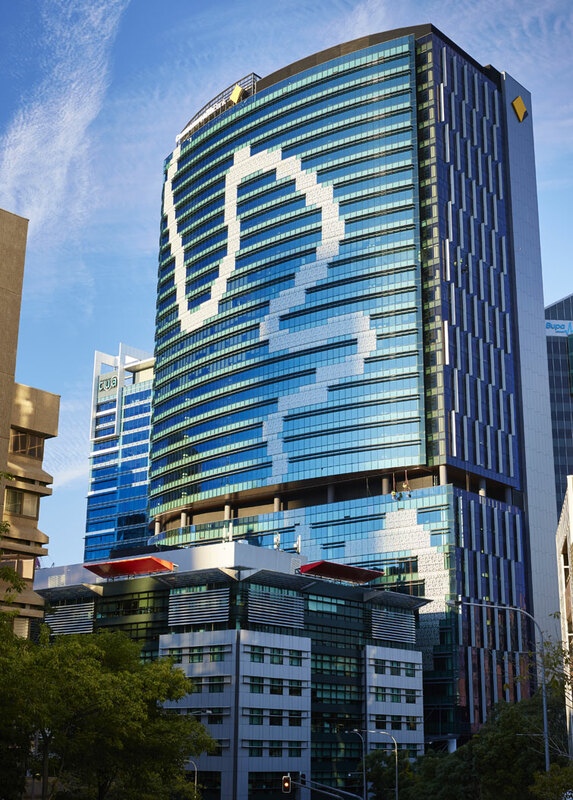 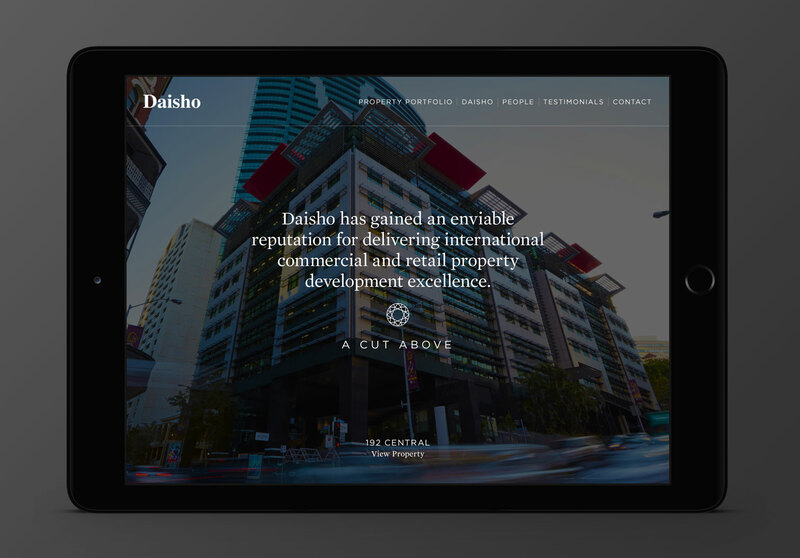 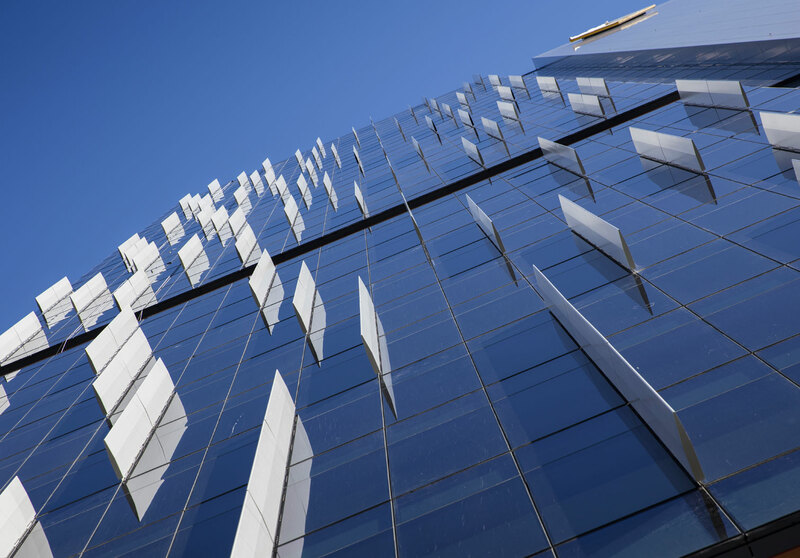 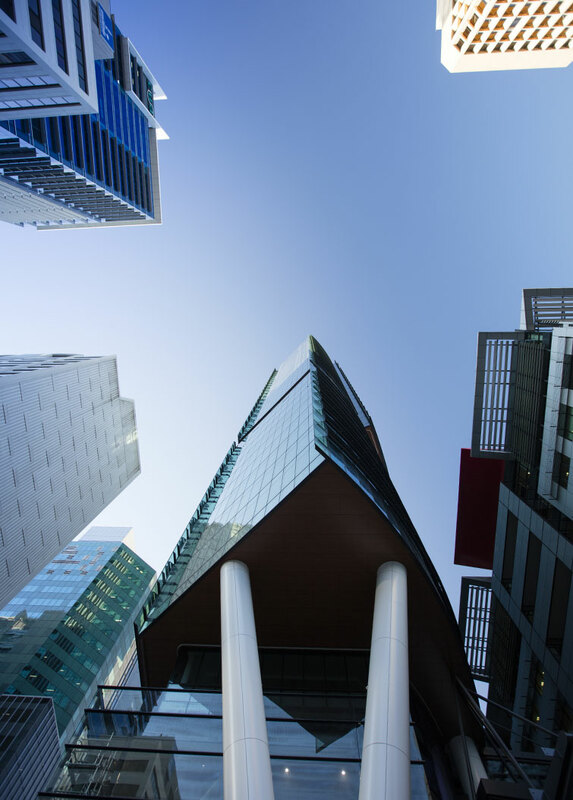 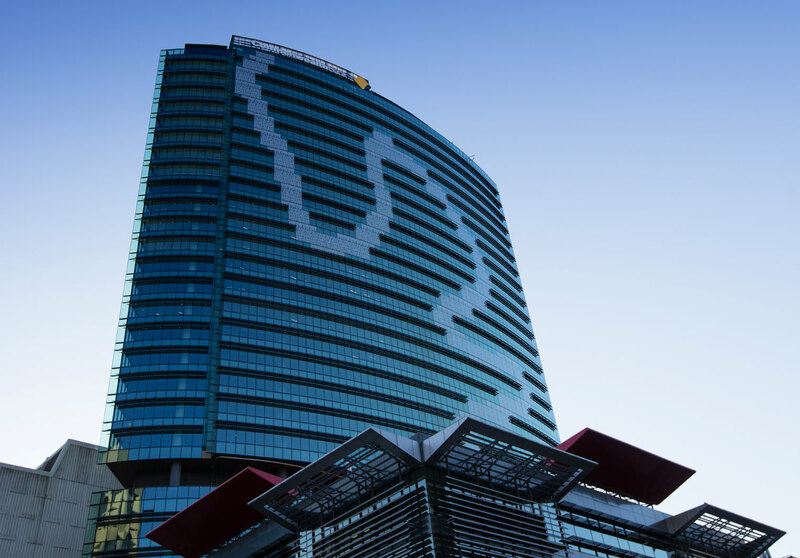 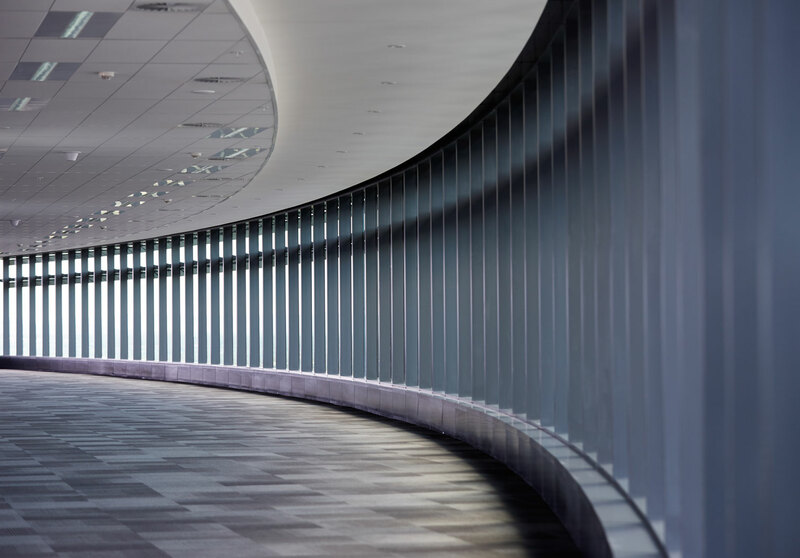 Headquartered in Japan, with offices in Malaysia, Singapore and Brisbane, Daisho acquires and develops select properties for long-term retention. 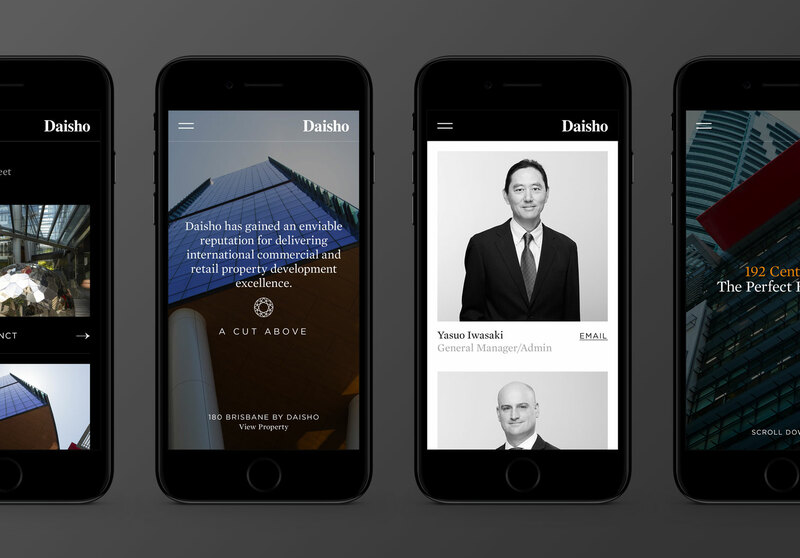 The measure of Daisho’s success is reflected by the group’s extensive and long-term relationships with corporate partners, contractors and employees across the Asia Pacific.